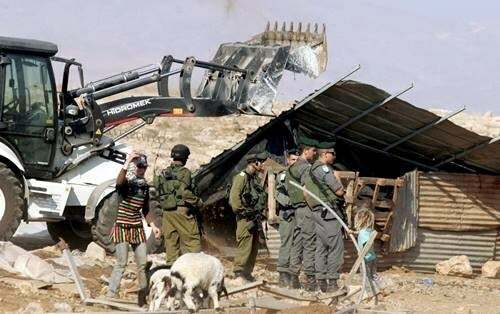 The Israeli Occupation Forces (IOF) demolished Monday morning more than nine Palestinian agricultural facilities in Sa'ir town east of al-Khalil, while raid and search campaigns continued to sweep the city. 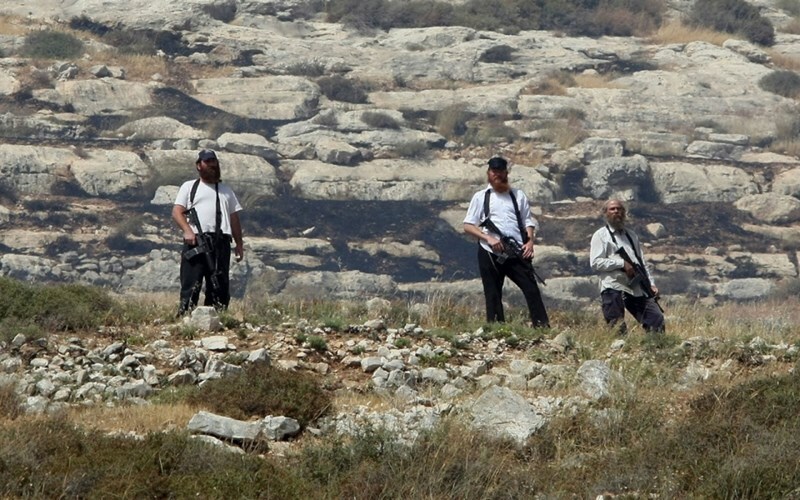 Local sources said that IOF soldiers stormed the surrounding area of the city accompanied with military bulldozers and demolished five tents and sheds under the pretext of being established in the Israeli-controlled area C.
During the demolition process, the Israeli forces prevented the owners from approaching the area. Meanwhile, a large-scale raid and search campaign was carried out in the city since the early morning hours. Dozens of local homes were violently stormed and searched during the campaign. On the other hand, IOF troops intensified their military restrictions at the entrance to Beit Ummar town north of the city and stopped all the passing vehicles. Israeli forces have also erected a military checkpoint near Halhul town where they stopped and searched the Palestinian vehicles. Similar restrictions were imposed in Sa'ir town as IOF soldiers broke into two local homes belonging to two martyrs who were earlier killed by Israeli forces as a prelude to demolish them. An hour later, violent clashes broke out in the town amid heavy fire of tear gas bombs. 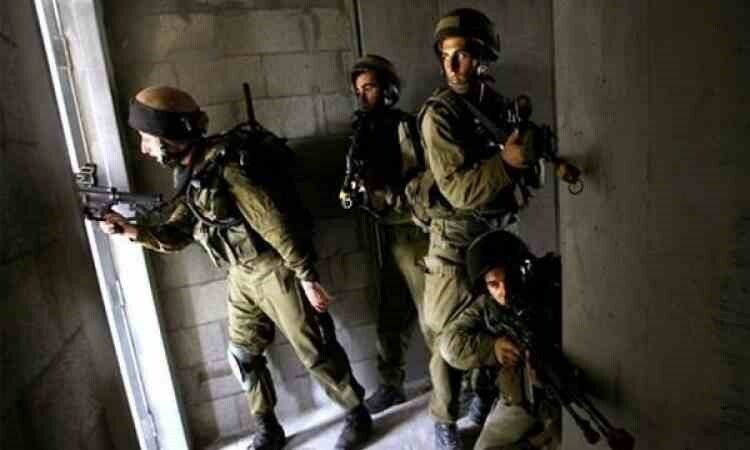 The Israeli occupation forces (IOF) overnight Saturday and at dawn Sunday kidnapped at least 24 Palestinians from the occupied West Bank and Occupied Jerusalem. The Israeli Channel 7 said the occupation army claimed responsibility for the abduction of 22 allegedly wanted Palestinians, 13 among whom on charges of involvement in anti-occupation activities. Local sources said 10 Palestinians were kidnapped from the southern West Bank province of al-Khalil. 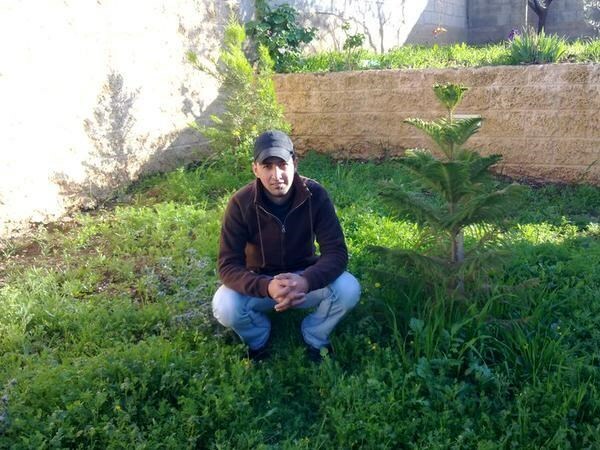 The IOF further ravaged Ahmad’s family home and seized a vehicle of his own. Clashes burst out in the area after the IOF attacked civilian youths with randomly shot spates of gunfire and tear gas canisters. The IOF also cordoned off Beit Awa in southern al-Khalil and sealed off its entrances with makeshift roadblocks, blocking Palestinians’ movement out of and into the area. The Israeli occupation soldiers raked through the Yatta-Samou’ access road in search for Friday’s alleged anti-occupation shooters. 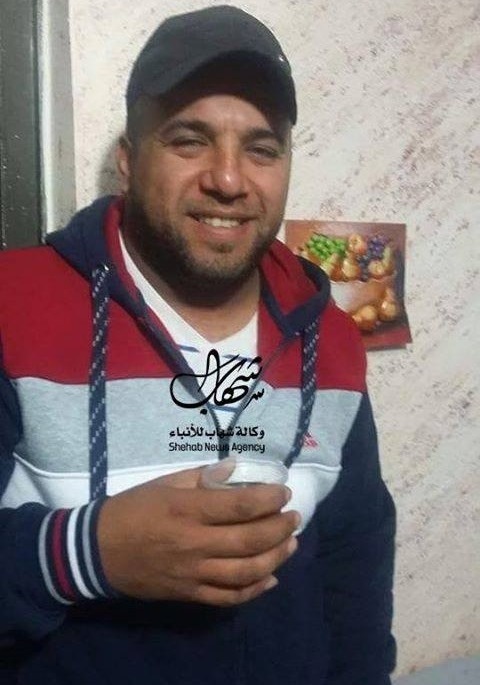 The IOF further stormed al-Rama neighborhood and kidnapped 27-year-old Mohamed Abdul Sami’ al-Ja’bari from his own family home. 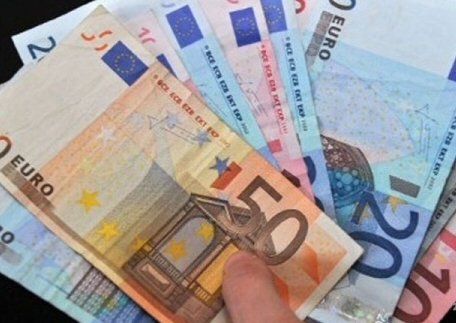 Mohamed’s family said the IOF wreaked havoc on the building and stole 150 Jordanian Dinars. The occupation patrols further broke into the al-Fawar refugee camp and rounded up the two youths Ya’koub Abu Turki and Sami al-Janazra. 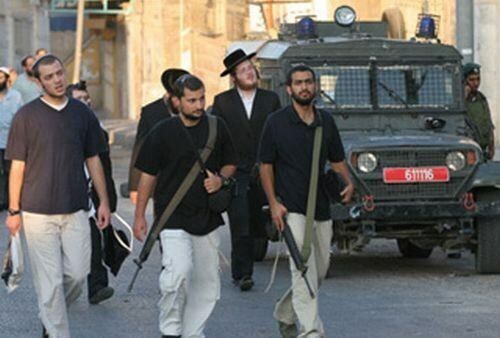 Other civilians were also apprehended by the IOF from al-Khalil’s towns of Beit Awa, Dura, Surif, and Beit Kahel. The campaign culminated in the abduction of at least two Palestinian citizens from Occupied Jerusalem’s al-Issawiya neighborhood. Hamas Movement said Saturday that the Israeli demolition policy against Palestinian homes across West Bank and occupied Jerusalem will never succeed in aborting the Jerusalem Intifada. The Movement’s spokesman Sami Abu Zuhri stressed that the Israeli demolition policy will only strengthen the Palestinian uprising. The group strongly condemned the international silence over the Israeli war crimes mainly the demolition orders and cold-blooded executions in Israeli raids on hospitals. Israeli soldiers invaded on, Saturday at dawn, the northern West Bank city of Nablus, and detonated bombs in two homes of detainees who were accused of killing an Israeli settler and his wife, near Beit Forik in the northern West Bank district of Nablus, several months ago. The soldiers also demolished a home in Ramallah. The soldiers invaded the house of detainee Karam al-Masri, forced the family out, and wired the property before detonating a bomb, destroying its interior. The soldiers also forced the residents of nearby homes out of their properties, and held them in one room belonging to one of the neighboring families, before exploding al-Masri’s home. The army also fired several gas bombs at residents who gathered in the area, causing an 80 year old woman to suffer the effects of tear gas inhalation while in her own home. In addition, the soldiers detonated the four-story home of detainee Yahya al-Hajj Hamad, in the Rojeeb area, and the home of detainee Samir Kousa, in the Dahia area, after wiring and detonating the second and third floors. The soldiers also exploded the home of Karam al-Masri, near the Rawda College, in Nablus. Clashes took place following the invasions and detonations; the soldiers shot two residents with live rounds and seven others with rubber-coated metal bullets. In addition, many residents suffered the effects of tear gas inhalation. 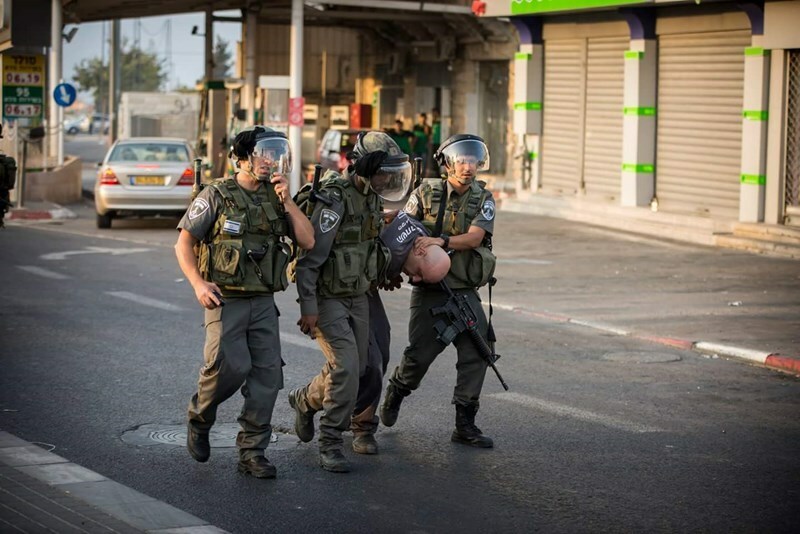 One Palestinian was also injured after the soldiers rammed him with their jeep. 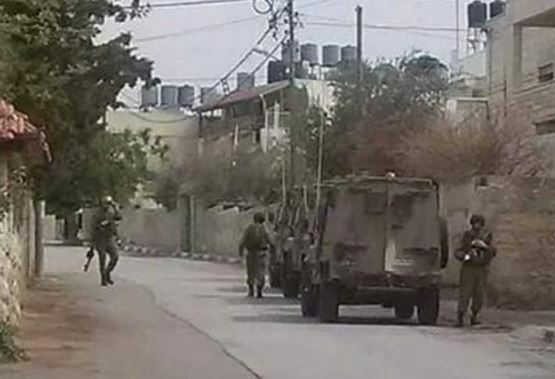 In addition, at least fifty Israeli military vehicles invaded Silwad town, east of Ramallah, and invaded the home of Moath Hamed, after declaring the surrounding area a closed military zone. 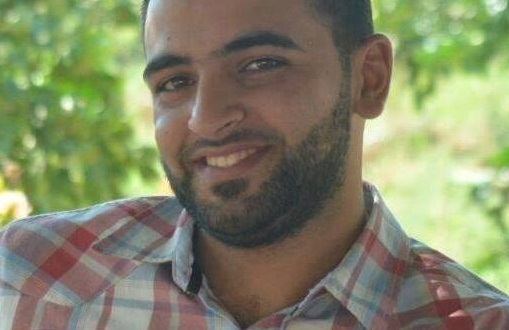 Hamed is currently imprisoned by the Palestinian Authority. Prior to destroying the property, the army invaded all nearby homes, and removed the families, forcing them to remain in a classroom in a nearby elementary school for boys. 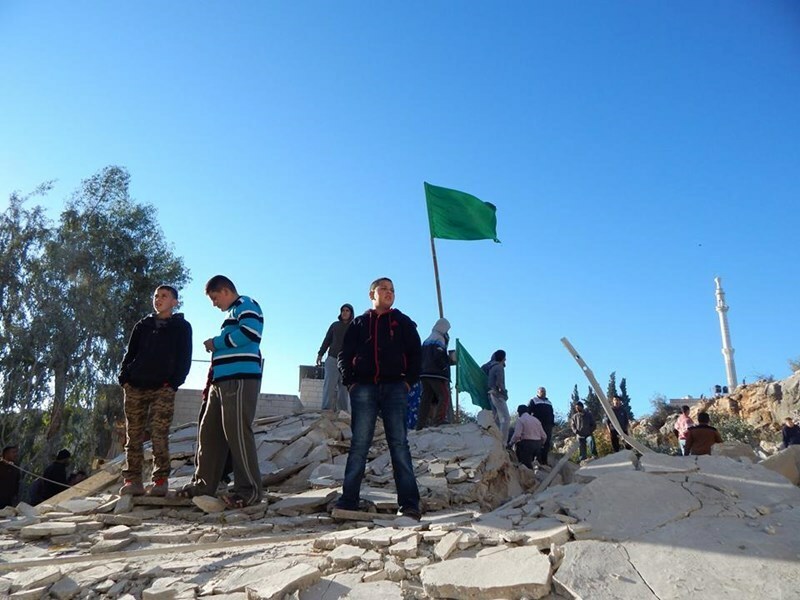 The Israeli Authorities issued an order to demolish the property several months ago, but the order was held by the Israeli High Court, until the Court eventually gave a green light for the army to destroy the property. Moath’s father built the property nearly 40 years ago, and following his death, the property was inherited by 16 family members. The Israeli Supreme Court has approved on Thursday the demolition of eight Palestinians’ homes for allegedly being involved in attacks against Israeli targets. Supreme Court Justice Miriam Naor rejected appeals filed by Israeli human rights group Hamoked objecting to the punitive measure that are used by the Israeli authorities as a collective punishment against Palestinians. The houses to be demolished are located in the West Bank, in Ramallah, Nablus and Qalandia (between Jerusalem and Ramallah,) according to a court protocol provided by the Israeli Court Authority Spokesperson. These homes belong to the families of Palestinians allegedly responsible for the murder of an Israeli official and his wife in Itmar shooting attack on Oct. 1, another in occupied Jerusalem stabbing attack that killed two on Oct. 3 and other lethal attacks from June. The court, however, did accept one of the requests to prevent the demolition of an eight-story building in which a family is renting an apartment, as it belongs to an uninvolved third party. The family, nonetheless, will be handed eviction notices. The Israeli cabinet has decided recently to continue practicing home demolitions, amid a weeks-long wave of tensions in occupied Palestine. Some 12 Israelis were dead while more than 80 Palestinians have lost their lives during the events. Israeli rights group B’Tselem meanwhile condemned the practice last month as “court sanctioned revenge” carried out on family members who have not committed crimes, amounting to collective punishment, especially that the Palestinian families were denied the opportunity to rebuild their homes. The Israeli Occupation Forces (IOF) stormed Monday evening the home of the Palestinian martyr Hamza al-Omla in Beit Ula west of al-Khalil. Family sources affirmed the IOF thoroughly searched in the house that measures about 800 square meters before threatening to demolish it. 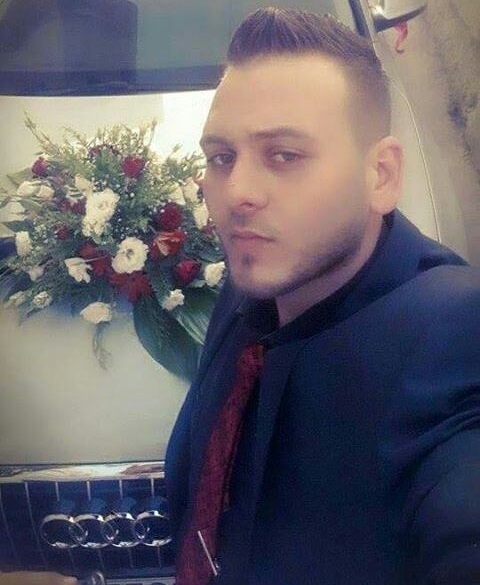 Hamza al-Omla was killed by Israeli gunfire on October 20 north of al-Khalil for running over an Israeli soldier. The Israeli occupation forces (IOF) at dawn Monday raided the building of the Islamic Charity in Ash-Shuyukh town, northeast of al-Khalil city. One of its employees told the Palestinian Information Center (PIC) that the IOF ransacked the charity after detonating its doors. He added that the soldiers confiscated files, computers, office equipment and telephone devices before putting up a written military confiscation order on the main door. The charity provides different kinds of services and support for orphans and it includes a kindergarten and a school. The Israeli occupation army had previously closed the charity at the pretext it is affiliated with Hamas, but later it backtracked on its decision after the Palestinian Authority took it over about five years ago. 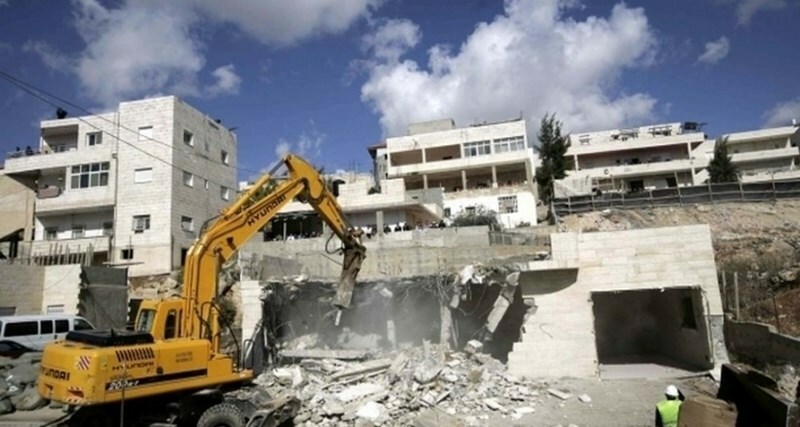 The land and real estate defense committee of Silwan has accused the Israeli occupation authority of attempting to break the morale of the Jerusalemite people and suppress al-Quds intifada (uprising) through issuing more demolition orders against their homes. Senior member of the committee Fakhri Abu Diyab stated Sunday that the Israeli government's escalation of its demolition policy is aimed at punishing the Jerusalemites over their resistance of the occupation and dissuading them from continuing their uprising. 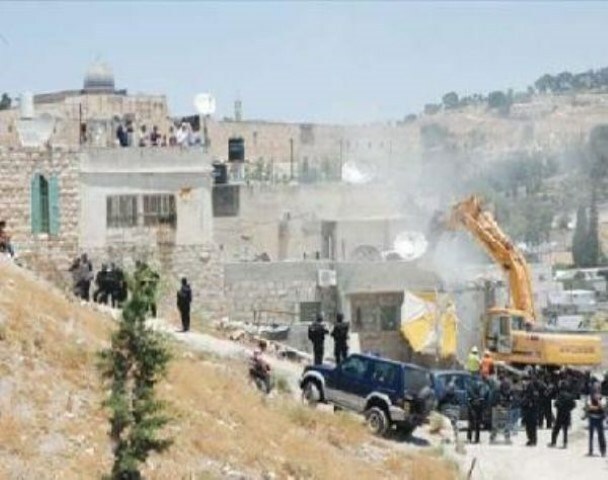 Abu Diyab added, in press remarks to Quds Press, that Israeli municipal employees escorted by special police forces recently delivered several demolition notices to Palestinian homeowners in Silwan district, south of the Aqsa Mosque, at the pretext of unlicensed construction. Nine administrative demolition orders were issued by the Israeli municipal authority in Occupied Jerusalem and handed to homeowners on Saturday in the neighborhoods of al-Bustan and Ein Loza in Silwan district. 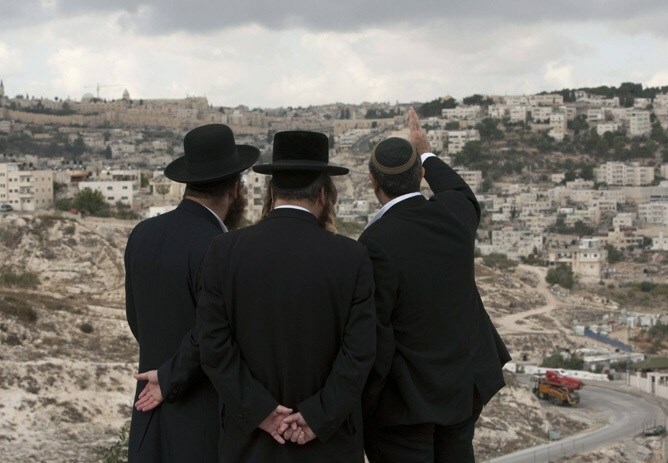 Three other citizens were also ordered to go to the headquarters of the municipal authority in Jerusalem in order to interrogate them about their unlicensed homes. 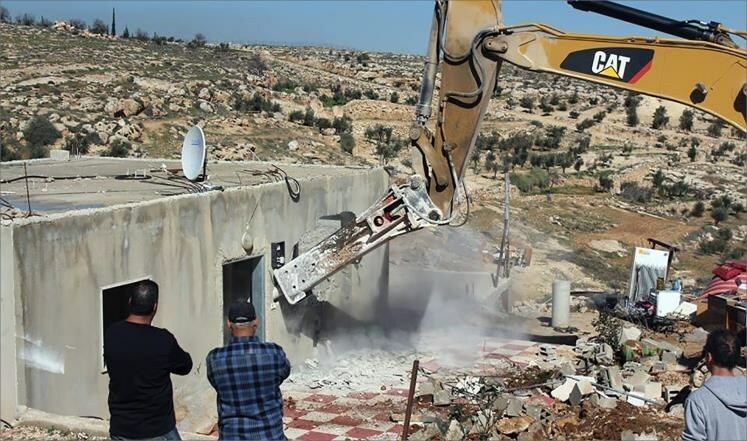 The Israeli occupation army on Thursday demolished a house and an iron fence belonging to Palestinian citizens in Jabal Mukaber neighborhood, east of Occupied Jerusalem, without prior notice. Yaser Bashir, owner of the house, said that Israeli bulldozers razed his small home in Jabal Mukaber, without notifying him in advance. He added that the bulldozers knocked down the entire house and all trees around it, noting that he had removed the fence surrounding his land after he had received a written order in this regard from the Israeli municipal authority a long time ago. "I did not expect that they would completely demolish the house as well," Bashir said. For his part, Na'eem Hajes said the Israeli army, all of a sudden, removed the iron fence which he had built about two years ago on his land in the neighborhood, affirming he had not received any previous warning about it. He expressed his belief that this measure was purely personal because he has a family relation to martyrs Mu'taz Oeisat and Baha Aliyan. 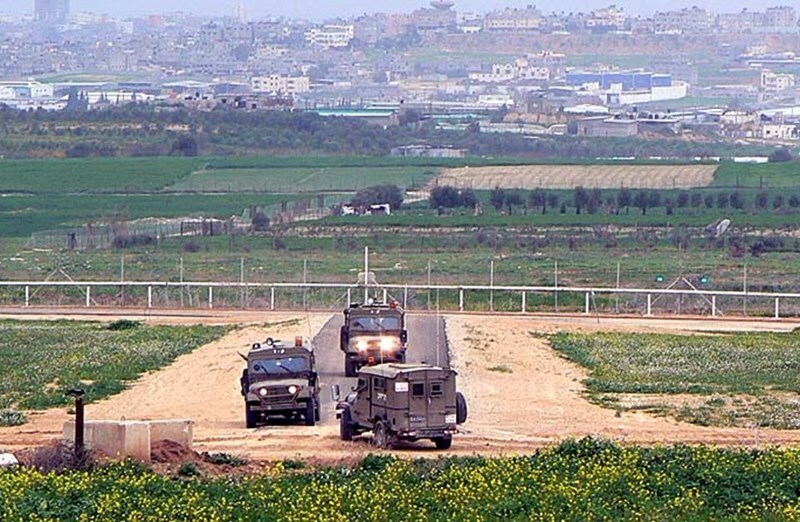 A number of Israeli tanks and bulldozers Thursday morning rolled into east of Khuza’a town, south of Khan Younis, and carried out leveling operations of Palestinian farmland. Palestinian local sources affirmed that Israeli military bulldozers backed by a number of tanks moved into the southern borders of Gaza at dawn today. The sources added that the bulldozers razed Palestinian-owned agricultural land and constructed sand mounds. Last night, one Palestinian was injured when Israeli soldiers opened fire at Palestinian local homes near the border fence in central Gaza.